In this series, we’ve been going back to the basics of writing workshop — those fundamental pillars that distinguish workshop teaching from other teaching. 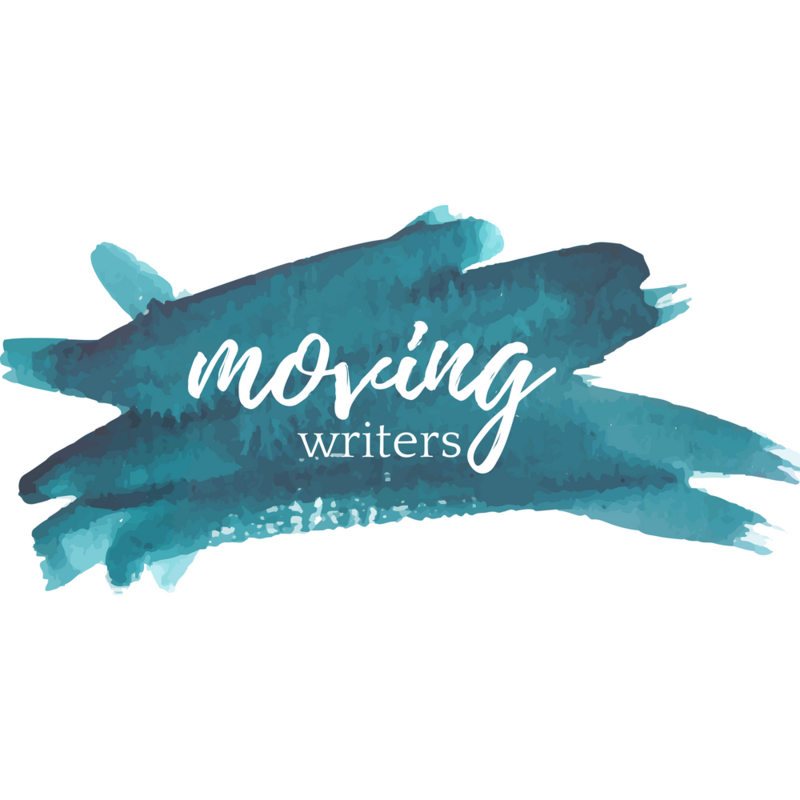 The things that make the biggest difference when you want to grow — and move — writers. Giving frequent chunks of time to the practice of writing is hard for all of us. Everything seems to want to thwart our efforts: a pep rally, a field trip, days off for hurricanes. Even seasoned workshop practitioners struggle to find the minutes we know our students need. You said that if you’re going to give time to writing, you’re going to have to give up other things. How do you do that? How do you make those choices? This question is personal and subjective; each teacher has to decide what holds top priority. For me, it’s time to write and time to read so that students can practice the skills I’m teaching them. This means that I cannot give more than 20-30 minutes per week to vocabulary instruction — it’s important, but it’s not what matters most. This means that we don’t do some truly fun, cute activities that I’d love to try. Because they’re great, but they are not what matters most. What can only I give my students? First, this question helps me determine what needs to happen in class and what can do home. My students can do Notebook Time without me. They can do a lot of their independent reading without me. They can’t have a writing conference without me, so I am going to prioritize giving time to writing and writing conferences. This question also helps me determine what needs to happen this year and where I can pull back. I know that most of my students will go to English classes next year where writing will be assigned rather than taught, where they will be given formulas for their writing, and where writing will, once again, become a matter of right or wrong. They will also read a lot of classic literature in those classes. Knowing that, I am going to do as much writing as I can possibly squeeze into the year — even if that means reading fewer whole-class texts. (This year, my students will read only 3 whole-class texts together.) Thinking about what I can give my students that other teachers won’t helps me set my priorities. It’s important for kids to have time to write during class — but how much time do they need? My class periods are about 50 minutes — so that means writing and conferring time is about 25-30 minutes. That feels like a solid amount of time for my writers to get into the groove. Once I have taught all of the mini-lessons in a given unit, though, I build in a couple of pure work days where I don’t teach anything new and writers can focus solely on conferring, finishing up, and polishing their writing. On those days, I make a few announcements and reminders in the beginning of class, and students have about 45 minutes to write. I never promise students that I will provide all of the writing time they might need. In fact, I hope their writing means so much to them that they are willing to dip back into the work at home, but I know that’s not always possible. My goal is simply to give as much time as I possibly can so that they can get lots of writing accomplished while getting the support they need. How do you spend your time in a unit? A writing unit is about 3 weeks long. One lesson might extend over more than one day. We teach lessons in this order: content/ideas lessons, structure/organization lessons, word-level style lessons (including grammar/conventions). But I have to teach literature, too. How does this work out in a year? What about the kids who finish at different times? You know your kids. Some kids claim to be finished too soon, and you know that they really, really aren’t done. So for those kids, a writing conference is appropriate: “Show me what you’ve done and let’s see if there is anything else to do.” Chances are, there is something else to do! But sometimes students genuinely ARE done. I usually tell these students to take a break, get some space from their writing, and go back and look at it again tomorrow. These kids can use the time to do independent reading, work on a passion project in their writing, or work as consultants for students who are still working. This year, consultant fever has taken hold of my 7th grade classes (see slideshow above). Students are excited to add their name to the skills they feel super-confident about. My other writers will approach these students for a writing conference when I’m working with another student. It’s lovely. There are other students who will never finish if we don’t make them. Sometimes deadlines are a good thing (they are for me! ), ensuring that tinkering ends at some point. So, no matter who you are, in my class you turn in your “best draft” on the due date. But this is also why I offer my students unlimited opportunities for revision! It’s helpful for me to see what each of my students achieves in the same amount of time. But it’s also helpful for those writers who need a little more time to master the skills of the unit to know they can go back after the deadline, revise, show knew understanding of the skills, and have a chance to improve their grade. If you still have a question about time and writing workshop, it’s not too late! Leave a comment below or find me on Twitter @rebekahodell1. Next time, we’ll tackle the skills part of writing workshop! There is so much to enjoy about this post: the big questions, your visual growth as a teacher of readers and writers, “consultant fever”…thank you for freely sharing your ideas here, Rebekah. I am glad I follow your blog.